Snow_Mountain........................32258 polygon. ......16384 vertices. 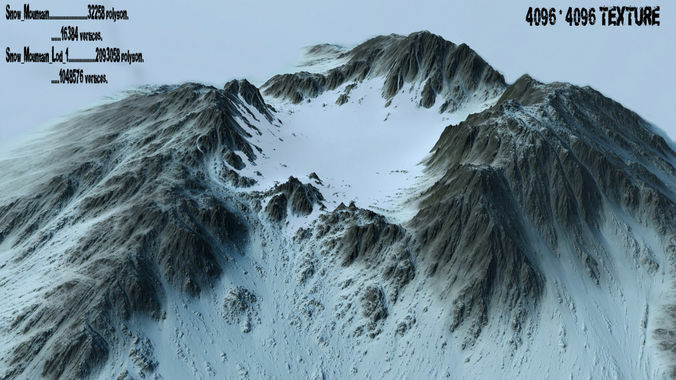 Snow_Mountain_Lod_1.................2093058 polygon. .....1048576 vertices.